11x14 oil on canvas panel. I started this still life yesterday. Inspired by the late Helen VanWyk. It's a study of copper. Hopefully I will complete it sometime today. 6x8 oil on canvas mounted on foam board. 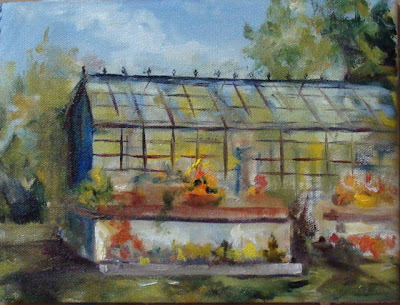 This is the second painting I started at the farm. Just finished it today. Once the cold weather rolls in, I should have plenty sketches to work from. 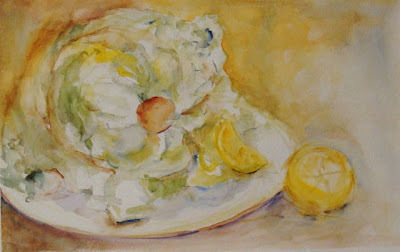 A study of lettuce in watercolor. Plein air today. 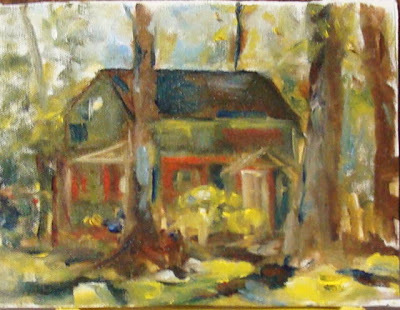 6x8 oil sketch. Couldn't let this beautiful day go by without painting outdoors. 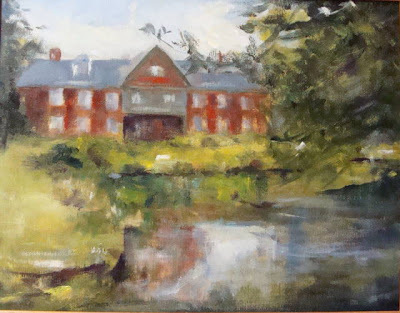 One of the ladies we paint with found this magnificent place. There is a potential painting everywhere we look. Well, as for this, just what I like to call these little sketches, my short hand notes. Can't wait to start working on a larger painting. I should have taken my own advice. 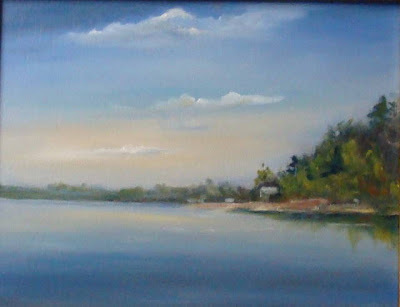 Due to a nasty cold, I missed plein air painting this week. So decided to start a veggie series. Tonight it's chicken soup for us. Happy painting everyone. 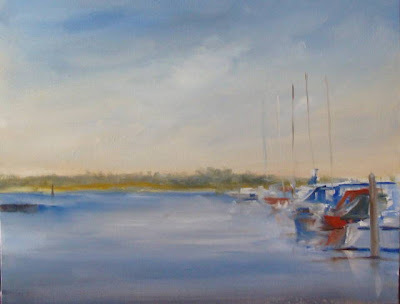 The last of the marina paintings. Just a little more work and it is done. 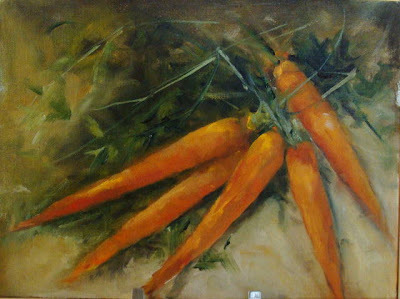 I want to start a series of still life paintings and also portraits. It's time for a change in theme. 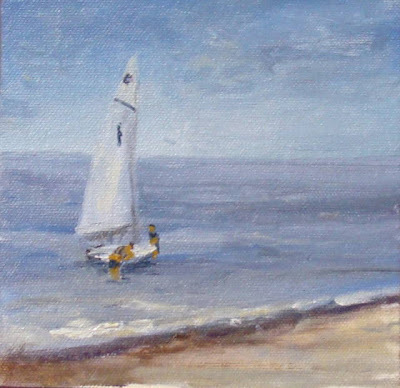 Yesterday was a plein air day at the Bellport Marina. 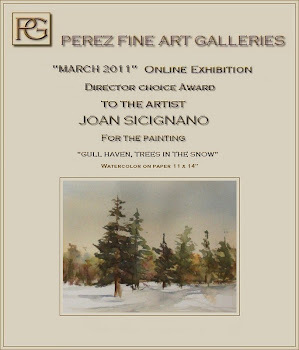 This is 11x14 oil on canvas panel. 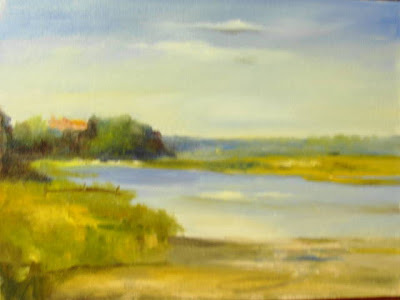 I started this one at Bellport, and completed it at home. 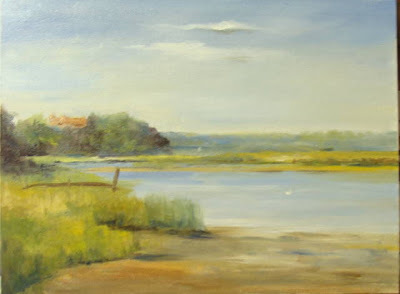 Tomorrow is a plein air day at Bellport Marina. 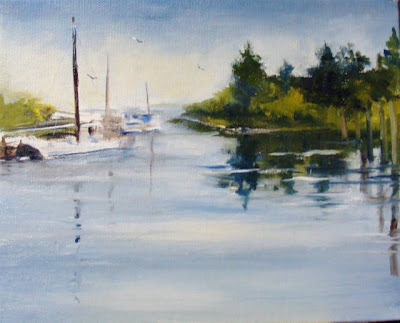 Today is just practicing water, boats etc. Can't wait. 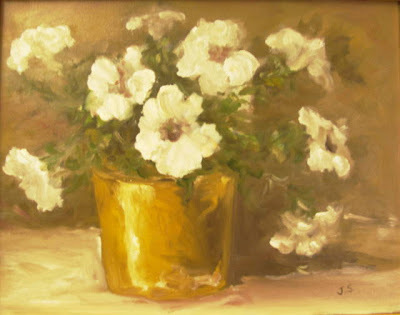 8x10 oil on canvas panel. Vic, I worked this one a little more in trying to adjust the composition in the foreground. Thought it would look better with the reflections. Not to happy with this one, oh well time to move on to the next painting. Almost finish with this one. Still trying to take a better picture. 11x16 Oil on canvas. Another one started on Tuesday. I have to promise myself to finish these paintings. 12x16 oil, that was started on Tuesday, can't seem to get a good picture of this painting. I will try to finish this today. 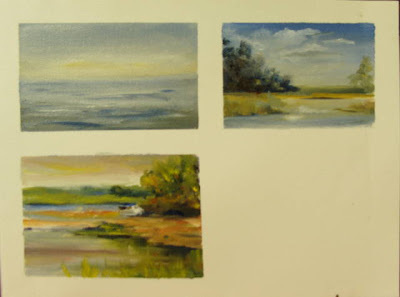 Did various color combination's of water. Thank you Vic, I used your colors for the first two studies and Kevin Macpherson's red, yellow and blue palette. Wasn't able to achieve the correct balance of tones, but I will continue to work on these small sketches. 11X14 oil on canvas. Painted 10yrs. ago. 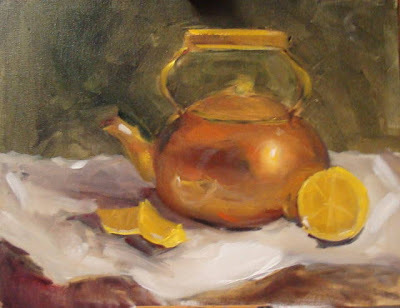 I always loved painting in oils. 11x14 oil on canvas panel. Another loose thread. It seems as though there are so many paintings started and screaming to be completed. 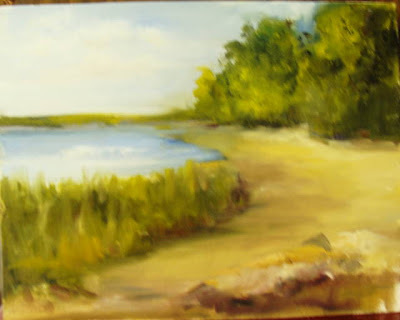 This one was from a sketch and photo at Connetquot River State Park Preserve. After viewing Vic's blog, which by the way, he happens to be a very talented artist. Has inspired me to stop procrastinating and complete these paintings.